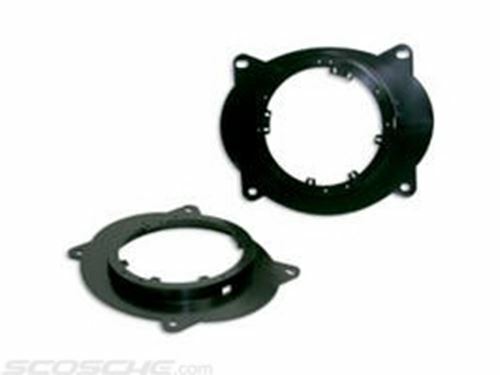 These brackets allow you to install select 6-1/2" and 6-3/4" speakers in your vehicle's speaker openings. These multi-purpose brackets fit right into most vehicles, but you may have to make slight modifications, like trimming plastic or drilling new screw holes, in others. Please enter your vehicle information or call a Sales Advisor at 1-888-955-6000 to find out if these brackets are compatible with your vehicle.